We pride ourselves in being a reflection of you and your organization. 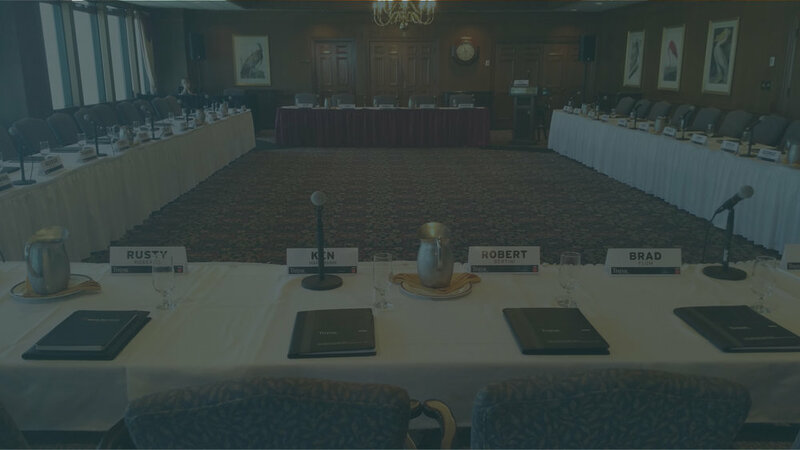 We provide conference AV services to hotels, conference centers or any other venue in Florida. 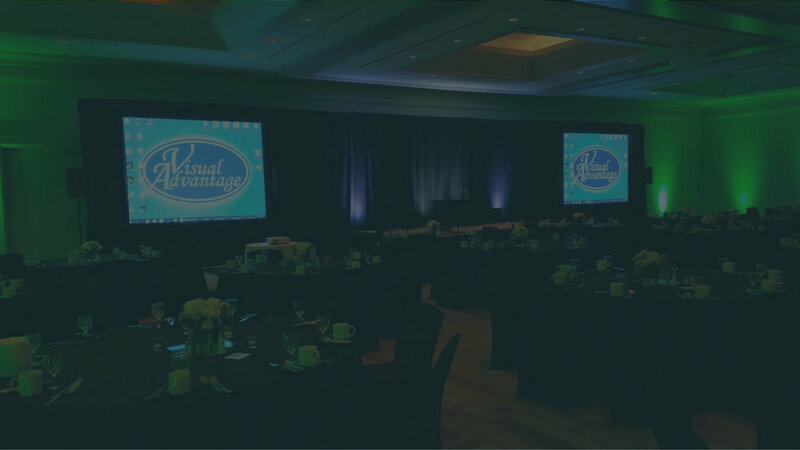 We offer AV rental equipment and services for your fundraiser, charity auction, gala or luncheon. No matter the size, type or location of your corporate event, we have the flexibility to meet your requirements. We provide AV services to any hotel, restaurant or venue. We are usually 40-60% lower than "in-house" av companies. Large or small, Visual Advantage can provide the sound and video for everyone to hear and see. We do it all. Delivery, setup and come back to breakdown so you can enjoy time with family and friends. Don't pay outrageous pricing that convention centers or hotels charge. We carry flat screen TV's & sound for your booth. We provide and setup audio visual equipment to any restaurant, hotel, banquet hall or venue. We have sound for the on-site audience and equipment for the media to get a "clean" sound to their recorders or cameras. We will go to your place of business, hotel or any event venue you select. Setup and operation are always an option. Super Bowl, birthday parties, receptions, sporting events or any event! We provide AV equipment to any event venue or residence. We provide audio visual rentals & services to any restaurant or venue. Don't pay high "in-house" AV pricing. Contact us! Our technicians are always on time, friendly, professional and will always listen to you and your needs. We completely understand and respect the time and stress that comes with being in charge of your important event. We carry all audio visual equipment rentals to meet your needs. For more info on our projector rentals, screen rentals or if you’re looking to rent a flat screen TV, click here. For information on our speaker rentals, audio mixer, microphone rentals or any other sound system equipment, check out our audio page. To see what type of lighting, staging or production AV equipment we rent, click here.